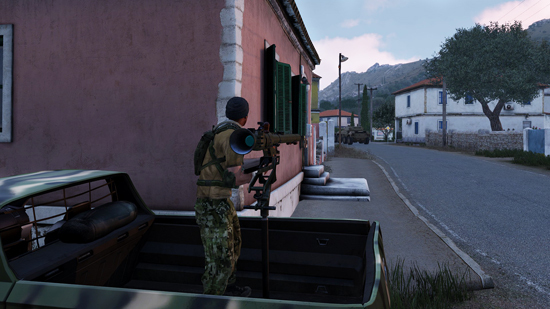 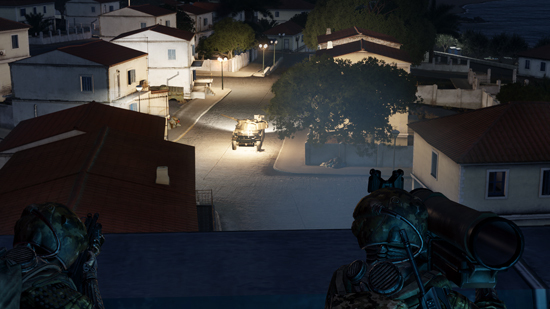 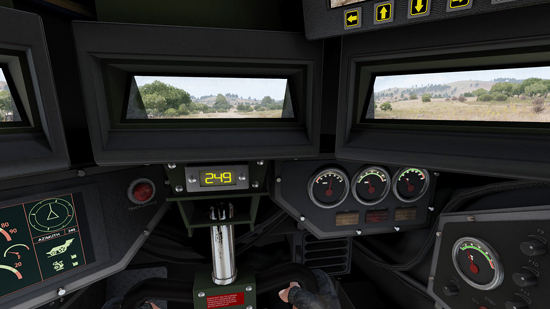 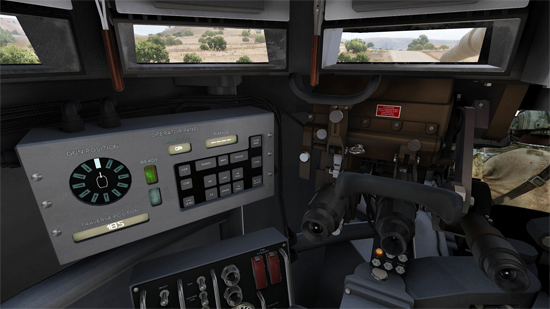 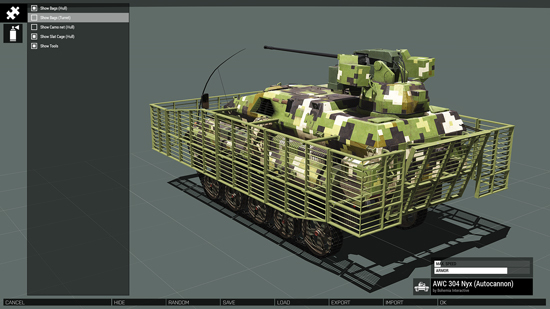 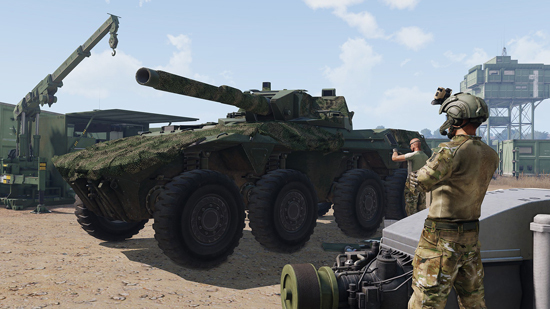 Arma 3 Tanks DLC - a new downloadable content pack for the PC-exclusive tactical military shooter game Arma 3. 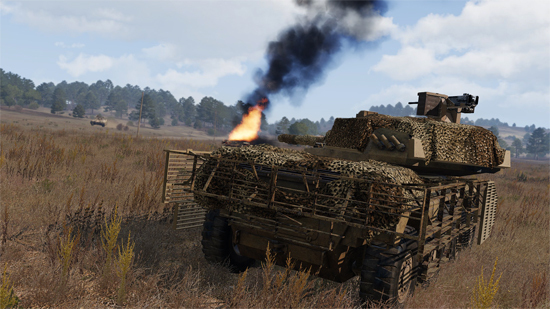 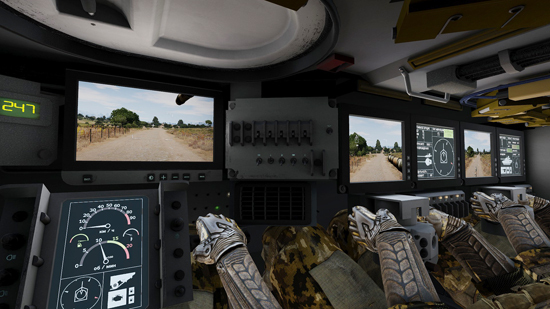 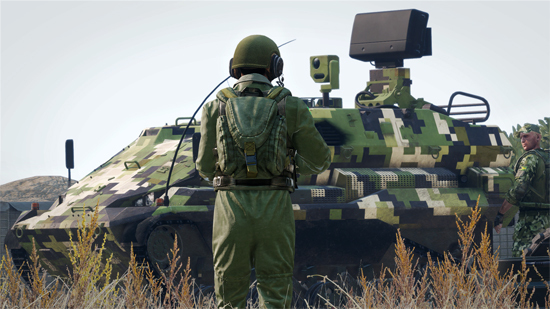 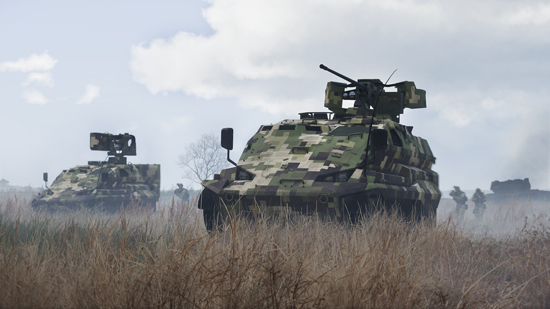 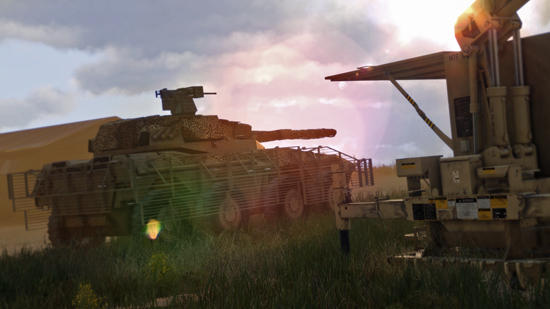 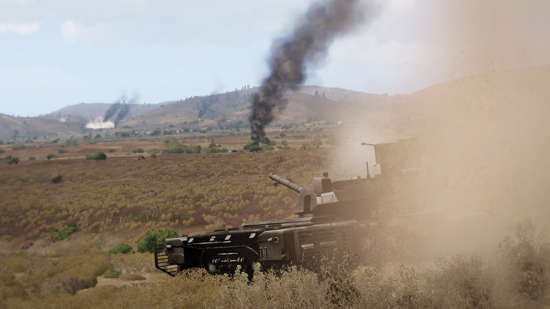 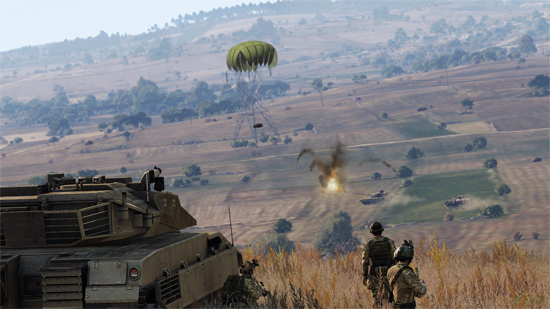 Tanks DLC features 3 new armored vehicles (which come in multiple variants with various liveries), as well as a single player mini-campaign and a showcase scenario starring the new vehicles. 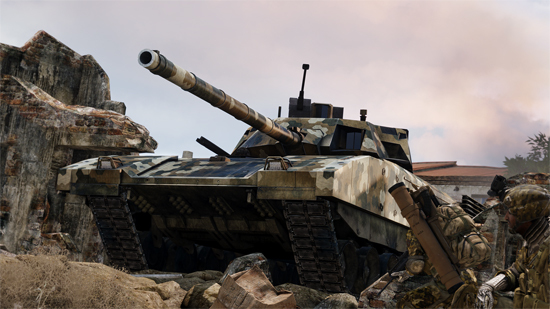 The complete Tanks DLC package was first revealed in a developer diary video a few weeks ago.